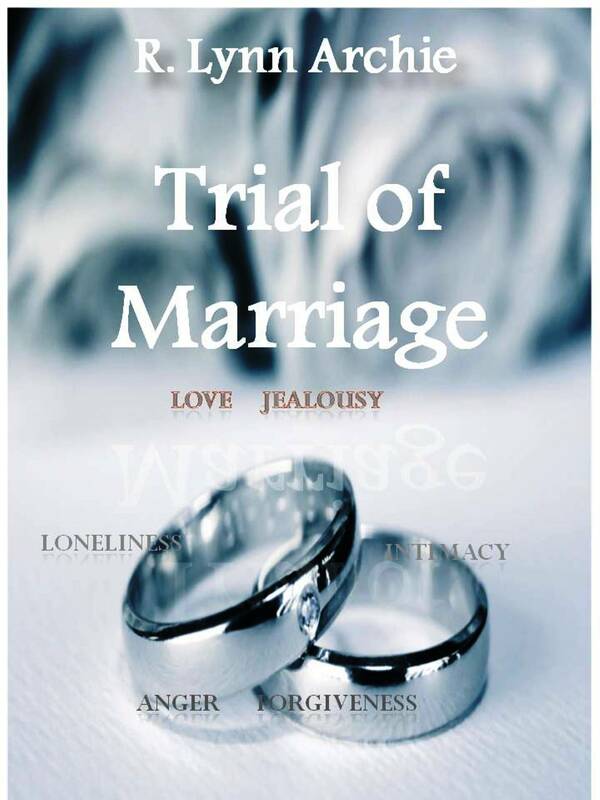 I am working on the final book of the Trial of Marriage series. Yes, after many requests of asking when is it coming, just know I heard you, I’m sorry for the long delay, and it’s on its way, coming soon this spring. 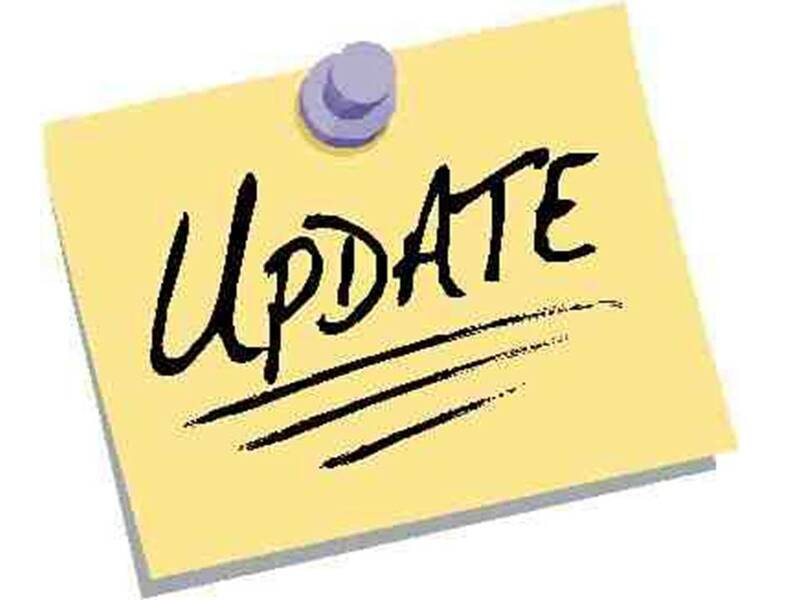 I’ll be posting updates periodically to keep you in the loop. I’ll admit it’s a great feeling of accomplishment when a story ends, but it also brings a little sadness too. When you have a piece of work, that you have put your heart and soul into creating, it’s a bittersweet moment when the story ends forever. And, honestly, how can it not? What I know for sure is I plan on giving the story and characters the proper goodbye it deserves, and I hope my readers will be happy with the final ending too. Lately, I have thought about how long it has been since the second book, and since there was such a long hiatus (again sorry), I am offering for free the first book of the series for a limited time only. Just sign up for my email list to get a PDF copy sent to you, easy peasy. Also, before the big release date for Trial of Marriage 3, I am planning a few giveaways to start things off, so do not forget to sign up because the majority of the giveaways will only be those who sign up. In moving forward and thinking ahead, there are two books I plan on releasing in 2018. One being a book 2 for Love vs. Career and the other will be a brand-new story. A lot of good things are coming, and I’m looking forward to being able to share them with you. Has there ever been a time when you wanted to get essential thoughts down on paper but just could not get yourself moving to do so? Whether you are a writer, student, or simply someone wanting to inscribe a thank you note, it can happen. 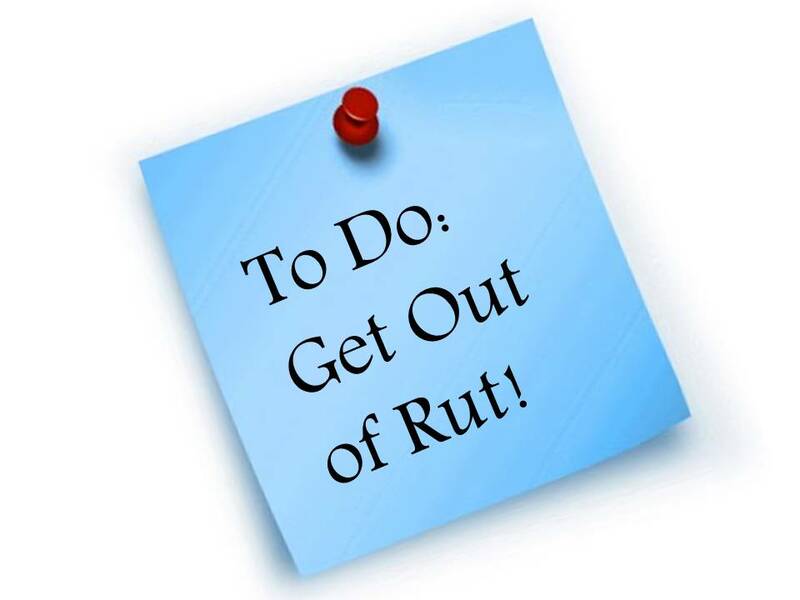 The magic question is what can be done to get out of the rut? Think about what you are trying to write about in the first place. Start by focusing on the task at hand and then begin mentally de-cluttering your mind of everything else. Put your thoughts down on something tangible like paper or a computer. If you are anything like me, as soon as a great inspiration pops into my head I have to immediately write it down. When you have a busy schedule, it’s very easy to forget things. With this method, you then have the option to go back to your notes later on. It’s a helpful way to kick-start your creative juices to get it flowing again. Select a means to push your productivity. This can be a special room, a selective piece of furniture like a bed or chair, a special music playlist, or even something straightforward as a change of scenery like sitting in the park or going to a coffee shop. Whatever you decide to do it should be something that is refreshing, and will give you the ability to concentrate. All it takes is the decision to get started, and as long as you stay motivated and passionate you have the foundation to work through getting out of a rut. 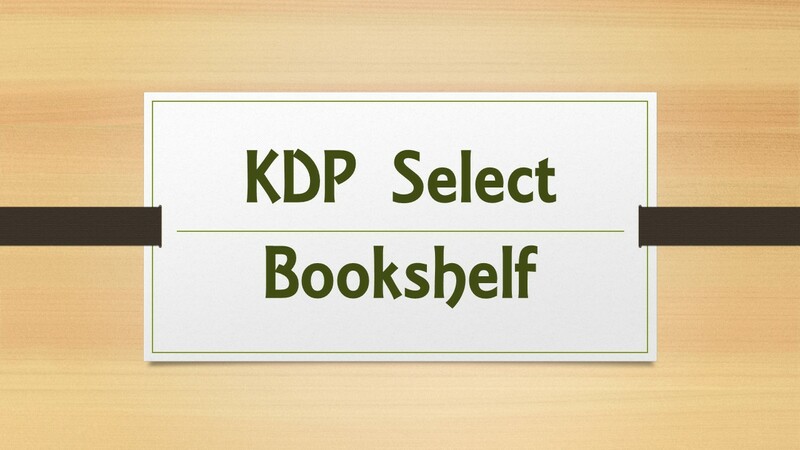 Do you know the protocol of having duplicate books on your Amazon KDP Select bookshelf? I didn’t before, but I do now. First off, as much as I would like to keep my bookshelf tidy by deleting unwanted things, unfortunately, there is no option to take that action. Maybe there is a way internally through KDP, I’m not sure, but what I am certain of is an author is not able to make it happen. 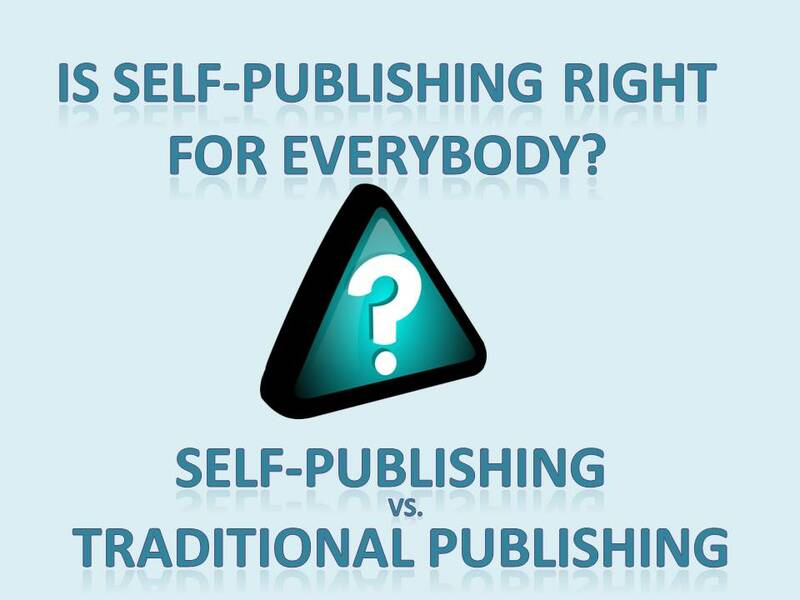 The alternative solution is to change your active book to an unpublished draft. And, if you want to start off fresh still using the same book title, but not wanting the baggage that goes along with it (e.g. reviews, editorials, etc.) 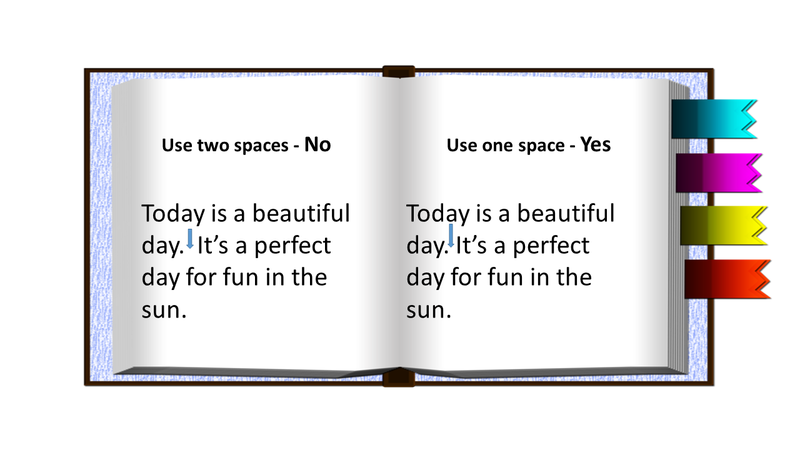 you would then use the option “Add a New Book” to create a new book with the same title but under a different ASIN. To be frank, my thinking was the old, unpublished draft would be closed and obsolete, however, that wasn’t the case. What I came to learn was if you have the same title book their detail pages automatically link within 48 hours after an additional edition or version is published as long as the content, title, and contributors are exactly the same. The only way to avoid this automatic action in the future is to change a small detail in the title by adding a subtitle or a change to the form in which the author’s name is written as desired. You might perform this with the unpublished draft so the system doesn’t feed and match details for similarities. Though in my case, since it had already happened, it took a few times going back and forth in correspondence with KDP representatives to get things corrected. Things ended well, but it was a headache getting to that point. Hopefully my experience prevents you from making the same error.